Managing an unanticipated financial mess can be hard, especially when you don’t have enough savings. In such situations, a traditional bank loan isn’t the right option, because it may take weeks before you get an approval. Also, banks only lend for specific purposes. When you need money and need it quick, an online personal loan can be handy. Here are some of the basic details. An online personal loan is a medium-term advance that can have a term up to 24 months. Note that the laws, norms, and other factors related to such loans vary from state to state. In general, it is possible to borrow as much as $3,000 through this option. Before you ask, online personal loans are not same as payday loans. In case of the latter, the loan must be repaid within 30 days or on your next payday, but personal loans are installment loans, which are paid in fixed installments over a period of time. Online personal loans are easy to get. 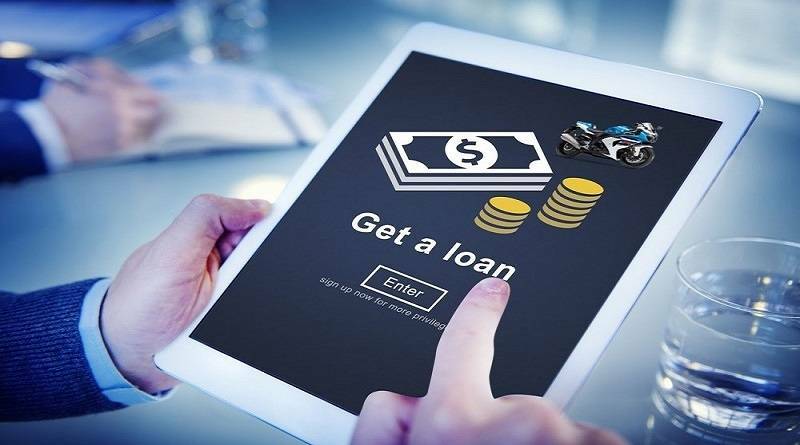 You can check for online matching services like Slick Cash Loan, fill up a simple form, furnish the necessary details, and as soon as one of the lenders approves your application, the money will be deposited in your bank account. Installment loans are much more flexible than other forms of short-term advances, and you can get a lot more money. It is also useful that there is more time to repay the money, and in case you cannot repay on time, renewal is always an option. On the flip side, online personal loans are expensive. This is not a cheap way of funding your expenses. If you don’t pay the loan on time, the charges can be high, and this can impact your credit ratings. Well, it depends on many things, including the lender, state laws, and your financial situation. Typically, online personal loans are unsecured, so the lender would want to know your capability to repay the loan. Some may insist on a credit background check, others may not ask for the same, as long as the applicant has a good job with a good income. It is necessary to use online personal loans carefully and only when required. If you keep taking small loans and don’t repay these on time, you may end up in a bigger financial mess.